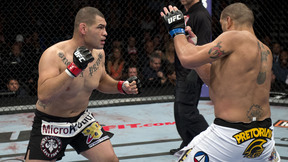 Take a look back at the end to one of the most historic heavyweight rivalries in UFC history, Cain Velasquez vs. 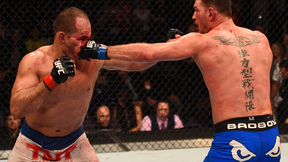 Junior dos Santos. 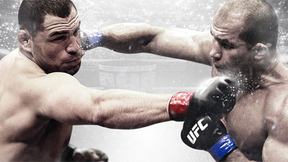 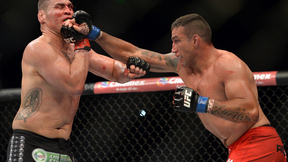 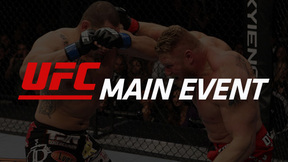 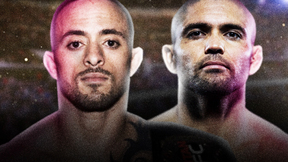 Watch Cain defend his UFC heavyweight title this Saturday against Fabricio Werdum at UFC 188.